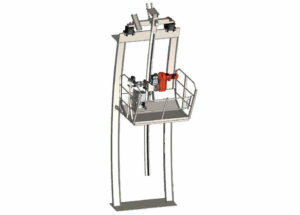 The AGW1-P2 Automatic Sphere Welder is an AGW witch is also know as a (3:00, 3 O’clock welder) has been developed to run on a rail for welding out of standard position girth seams on pressure vessels such as Spheres & Digesters. 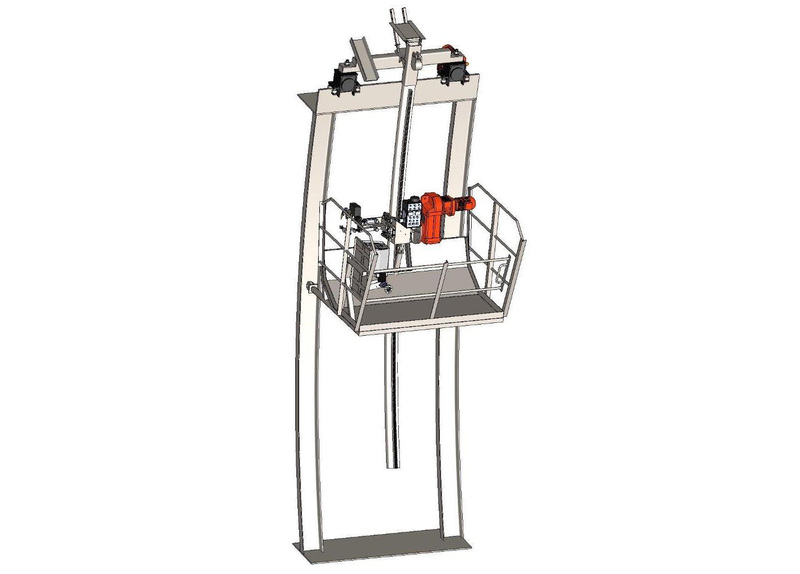 AVW-multiple pass is a low heat input multiple pass automatic vertical welder set up for gas shielded .045/1.2mm FCAW / dual shield, specially designed for field construction of Sphere’s and Digesters. 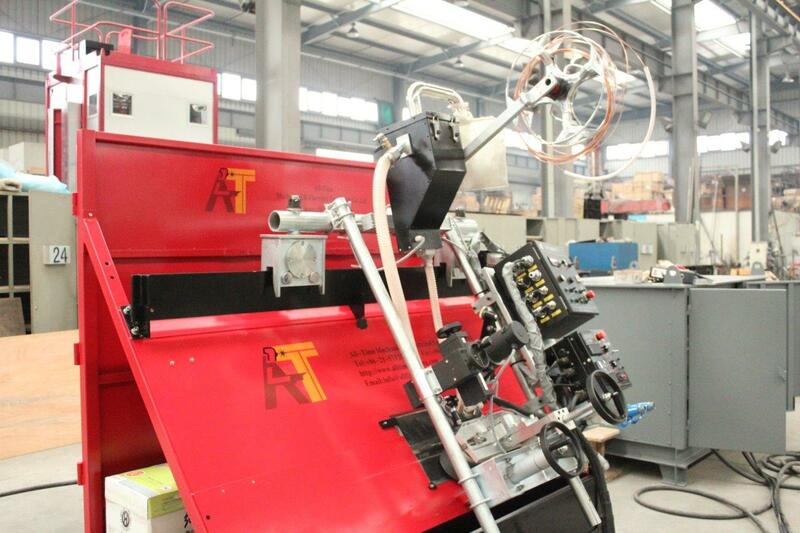 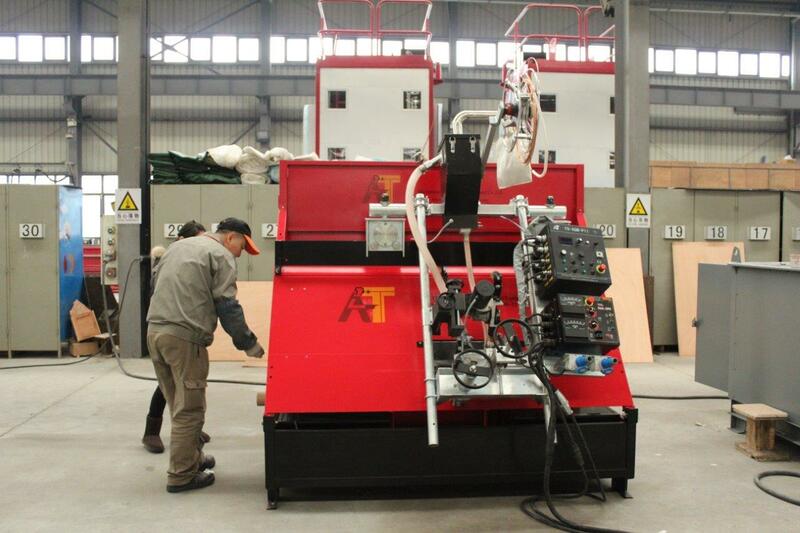 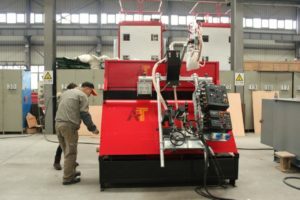 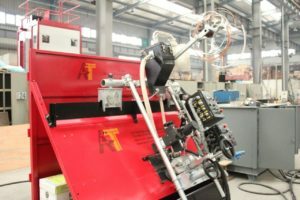 A list of automatic vertical welders we offer EGW-V, EGW-P, EGW-Jack-UP, EGW=Electro Gas Welder witch is also know as a Vertical Up Welder (VUP), is a single pass Vertical-Up welder (VUP), AVW-multi pass, AVW-Jack-UP, AVW automatic vertical welder.